The cross-grooved ABS inlay on the handle of the Kershaw Wildcat Ridge 3140 knife adds a touch of modern design to its traditional class. The blade is 8Cr13MoV stainless steel. The handle frame is dependable, fully lined stainless steel. The blade opens with a nail nick and is secured in place with a lockback. 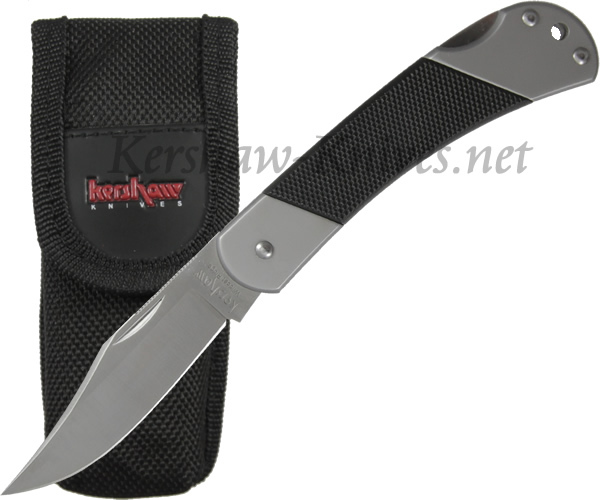 The Kershaw Wildcat Ridge 3140 is truly a working knife that you can depend upon day in and day out.